Bright And Spacious 1 Bedroom And Den Suite With Spectacular Water Views! Full Sized Den, Modern Kitchen With Stainless Steel Appliances. 9Ft Ceilings. High Quality Laminate Throughout. Walk In Closet In Master Bedroom. Amazing Facilities: Indoor Swimming Pool, Jacuzzi, Billard And Party Room, Sauna And Much More. Steps To Lake, Waterfront, Trails. 15 Minutes To Downtown. 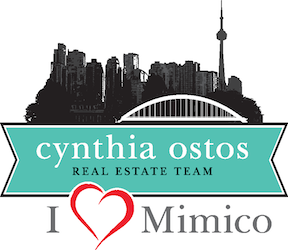 Close To Shopping,Restaurants, Hwys, Ttc At Your Doorsteps. Waterfront Location! 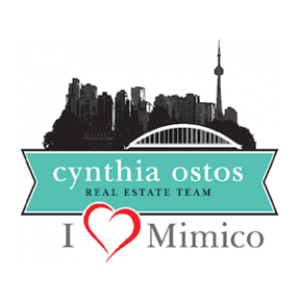 Want to learn more about 1104-80 Marine Parade Dr (Parklawn/Lakeshore)? 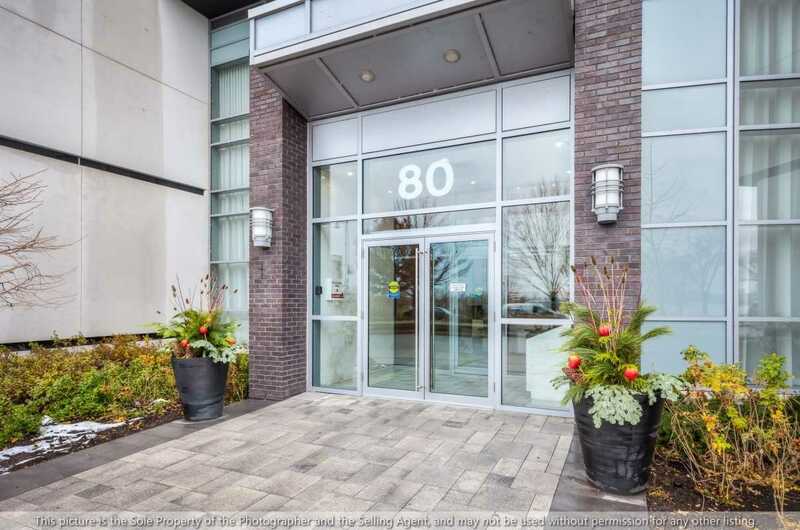 I would like to learn more about 1104-80 Marine Parade Dr (Parklawn/Lakeshore).